The lines between bartender and barista are getting more and more blurred. We are seeing the sharing and exchange of information and the mutual respect each one has for the other’s craft. We understand the level of passion and commitment that goes into making a great cup of coffee or beautifully executed cocktail. And when you bring these two together, the results tend to be delicious. 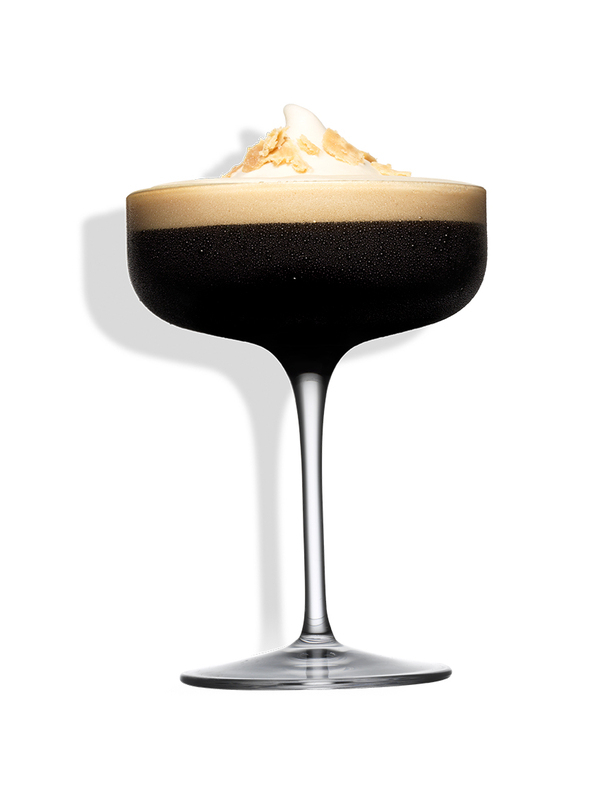 The coffee cocktail culture is consistently growing, and Tia Maria is at the forefront of this movement. 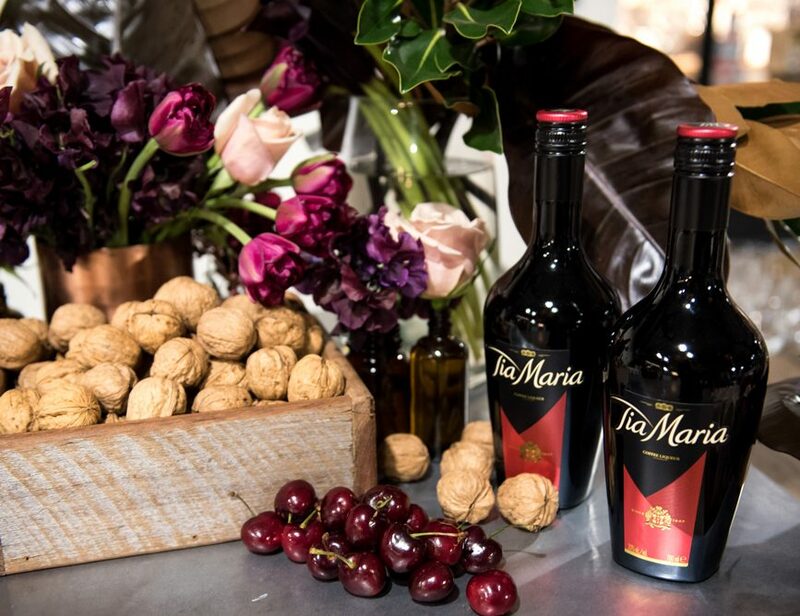 That’s why Tia Maria is bringing these two professions together to share their love and passion for coffee cocktails. 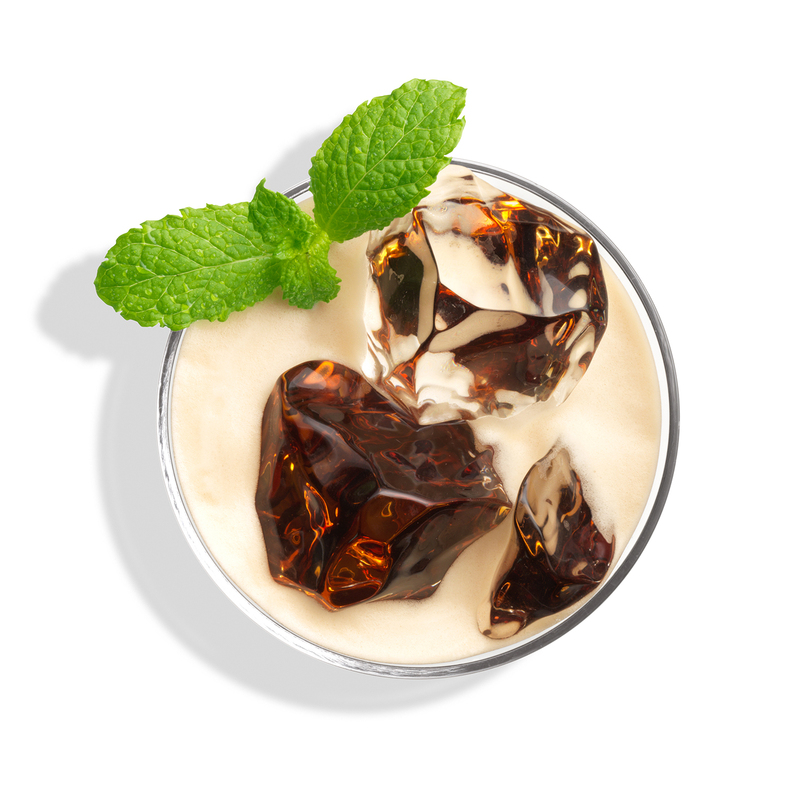 Showcasing that these drinks can go beyond just the iconic Espresso Martini, why not try out the Americano: Tia Maria, a double shot of espresso, fresh mint topped with sparkling water. The coffee beans are harvested while they are still green and are carefully selected and entrusted to the Master Roaster or Maestro Torrefattore. Unlike the roasting of traditional coffee which one drinks, Tia Maria destined coffee grains are brought by the Master Roaster to a temperature of about 200°C until a specific roast is obtained. This process is followed by an exclusive cooling method to extract in a hydroalcoholic solution the sugar crystals and 800 volatile compounds that define the typical Tia Maria fragrance. The Master Roaster chooses a medium roast that exalts the fresh notes of cacao and tobacco. The higher concentrations of vanillin found in Bourbon vanilla are a demonstration of its superior quality.